Jim Hnatiuk is ready for your opinion, support and vote. Vote online NOW! 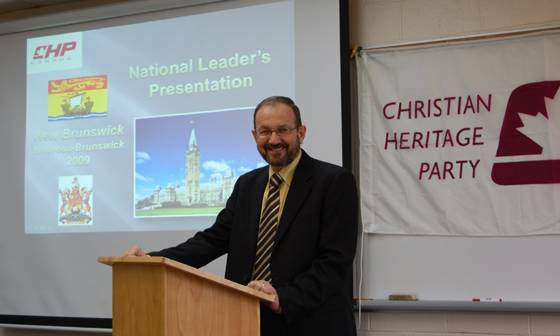 The leader of the Christian Heritage Party of Canada (CHP) since 2008 and a deacon at Emmanuel Baptist Church. 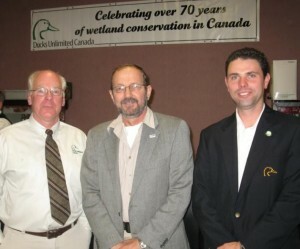 Click, if you do not support this candidate Jim Hnatiuk. Say why. / Cliquez, si vous ne soutenez pas ce candidat. Dire pourquoi. Online election results for "Jim Hnatiuk" in graph.